Due to its convenient location, variety of community services and amenities, as well as picturesque natural beauty, Atwell is surely a treasure within the Perth Metropolitan area. This thriving suburb has a little something for everyone, catering for the needs of young families and even retirees. Find out why Atwell’s 24 749 residents call this suburb ‘home’. Located within the Metropolitan are of Perth, Atwell is only a short 21 kilometres from Perth’s city centre. Atwell is located within the City of Cockburn and is bounded by Armadale Road (north), Kwinana Freeway (west), Tapper Road (east), and Gibbs Road (south). Land is this area is generally flat and is characterized by many small natural wetlands as well as lush, green parkland and open spaces. Prior to European settlement in 1829, Atwell was inhabited by the Whadjug Nyungar Aboriginal tribe. Following European settlement however, Atwell was developed into one of the largest dairy regions in Perth until the late 1950’s. Atwell is considerably a relatively ‘new’ and modern suburb as suburban development only began in 1990. Today, Atwell is divided into several housing estates, which include Beeliar Parklands, Atwell Waters and Harvest Lakes. Atwell boasts two community centres, which offer a number of services and activities and can also be hired out for private functions. 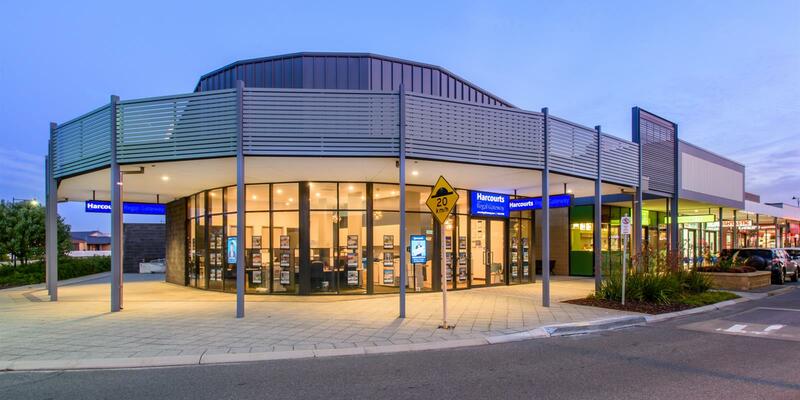 A number of essential health services are also available to the residents of Atwell, which include a general practice medical centre, infant health clinic, pharmacy and physiotherapist. For those who enjoy a bit of retail therapy, Atwell is sure to not disappoint. Atwell houses two retail centres; one which consists of a small deli and Chinese restaurant and another larger centre containing a supermarket and food and service stores. Of very close proximity is the large Cockburn Gateway shopping centre, where one can find speciality stores, department stores, eateries as well as a library. Atwell is characterized by pristine lakes, natural wetlands, lush parklands and reserves. This picturesque setting makes for the ideal summer hotspot, which is complemented by a number of barbeque facilities within the number of green parklands. For the kids, Atwell also has a number of playgrounds as well as a skate park. The Atwell Oval is the main sporting ground within the suburb and is home to the Jandakot Jets Football Club (Aussie Rules). Softball and Teeball is also played on the Atwell Oval. Cricket nets and basketball courts can also be found at Atwell and Harmony Primary School, both of which open their nets to the public. Atwell’s transport system is well connected with transport infrastructure and is only 21 kilometres away from Perth’s city centre. In terms of public transport, Atwell has an efficient bus service, which operates frequently to Cockburn Central Station. From there train services are provided connecting to both Perth and Mandurah. Ample parking is also available at Cockburn Central Station.